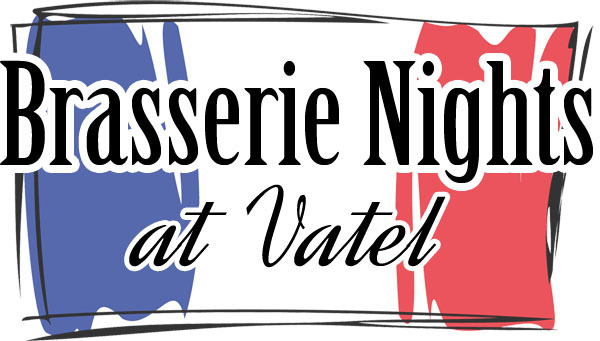 Vatel revisits the French classics of yesteryear, offering wholesome, luscious dishes at affordable value. 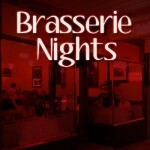 The Brasserie Night Menu changes on a regular basis. 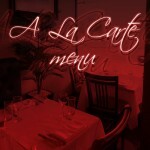 Also, ‘a la carte’ menu available every night. 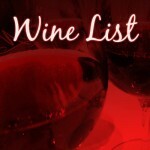 Many thanks to all the participants for the Bastille Nights 2013 who made it once again a memorable one! 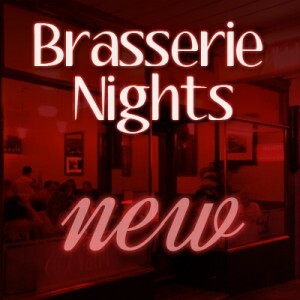 Click here to see the new Brasserie menu, starting Tuesday 6 August.